Nestlé, the world’s largest food and beverage company, announced its decision to close down its wafer production facility in Timisoara, Romania, company representatives confirmed for Worldbakers.com. The factory, which was producing the Joe brand wafers, will be completely shut down by the end of May, and the production will be relocated to the neighboring country of Hungary. The decision will impact some 388 employees. “The shutdown of our production facility in Timisoara was an exceptionally hard decision to make, one that was taken after careful analysis of all the options available to us. Locally, Nestlé is operating in a very fast-changing environment, characterized by new consumer behavior as well as a workforce deficit, in an increasingly competitive market. We are looking into ways to support our colleagues, at this time. 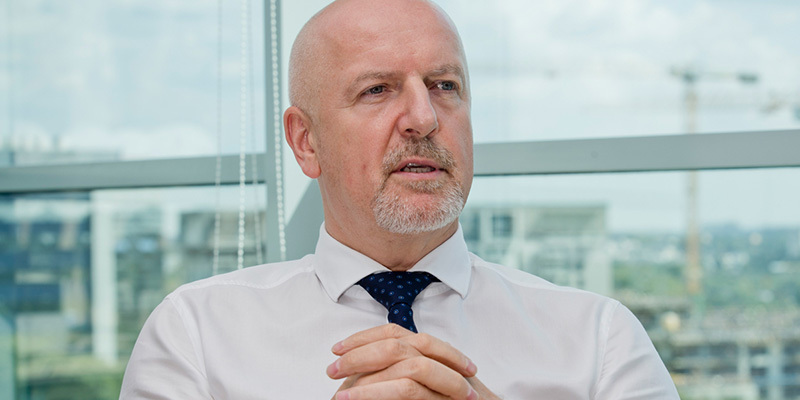 Our priority is to ease the impact this decision will have on our employees,” said Leszek Wacirz, Country Manager Nestlé Romania. The factory in Timisoara was acquired by Nestlé in 2000 and had a yearly production of over 10.000 tons of sweets and coffee. Nestlé Romania reported a profit of over USD21m in 2017.